Hi there and welcome to PinkDucky.com! My name’s Laura and I am mom to three handsome, little men, all under 5 years old! Being a mom of three boys means I don’t sleep a lot, rarely have any time to myself, and always have a mess to clean… But I wouldn’t have it any other way! With the exception of our doctor’s appointments where I got to see or hear my boys’ heard beats, there was one memory from those 9 months that I recall fondly… our baby shower that my mom and sister-in-law put together for us! My baby shower was so much fun and such a great memory, that I think it’s important that everyone, including those hosting, enjoy it to its fullest through proper planning. 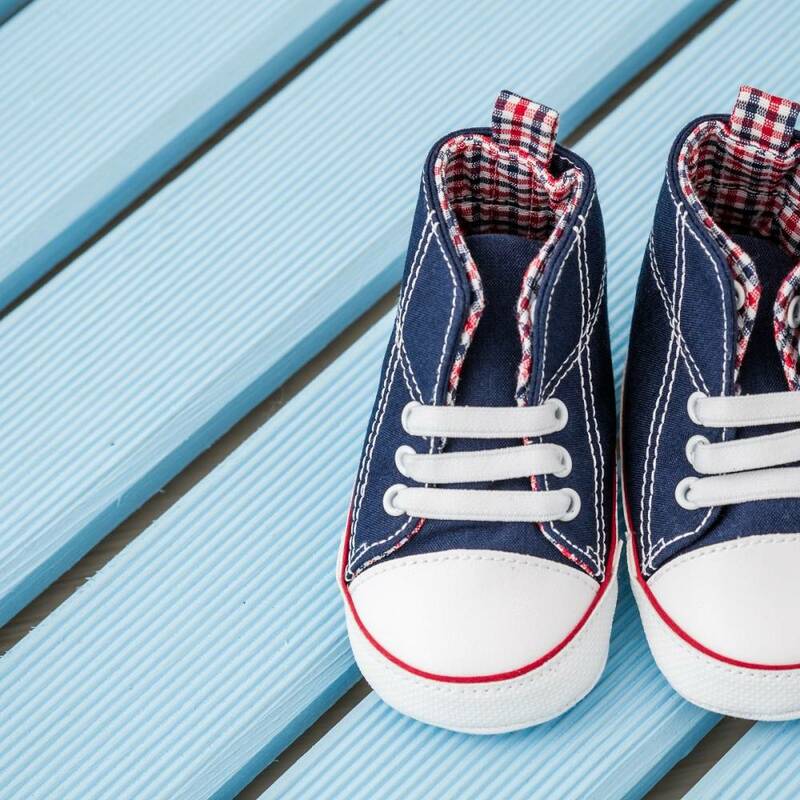 We created this site to help others with the planning, organizing, and budgeting a baby shower, so the day can be about celebrating your family’s new addition rather than bickering about last-minute tasks and unplanned mishaps. When is the best time to have the baby shower? What are some funny baby shower games? If you have any other questions about baby shower planning, tips you’d like for us to include on Pink Ducky, or comments you want to share with us, feel free to contact us! Enjoy your visit and happy planning!